On Thursday, December 13, 2018, through Saturday, December 15, 2018, Selmon Extension construction crews will temporarily shut down westbound and eastbound Gandy Boulevard between Dale Mabry Highway and S. Church Street between 9 pm and 6 am to perform bridge demolition work. Gandy Boulevard will be open for access during the daytime only. Drivers will need to use either S. Manhattan Avenue or Westshore Boulevard and follow the posted detour using Interbay Boulevard and Dale Mabry Highway to access the Selmon Expressway. The access ramp from the Selmon Expressway to eastbound Gandy Boulevard will also be closed during this time. Drivers will need to use Bay to Bay Boulevard as a detour. 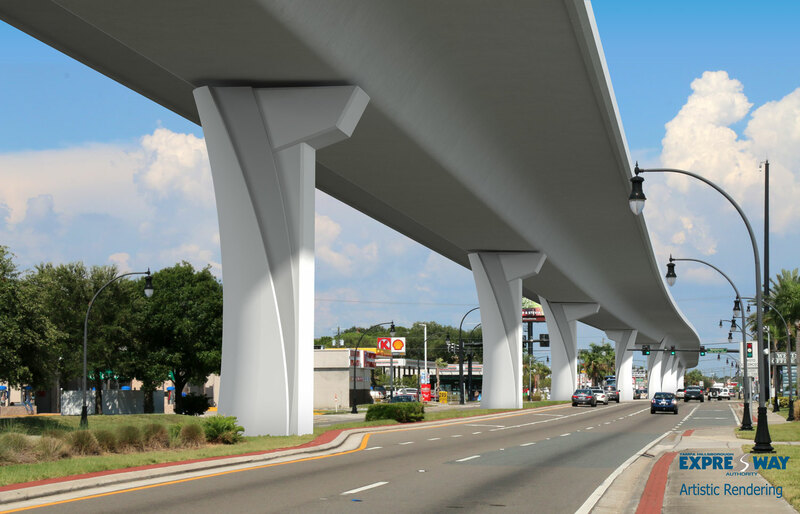 The ramp to westbound Gandy Boulevard and the northbound Dale Mabry Highway on-ramp to the Selmon Expressway will remain open for traffic.